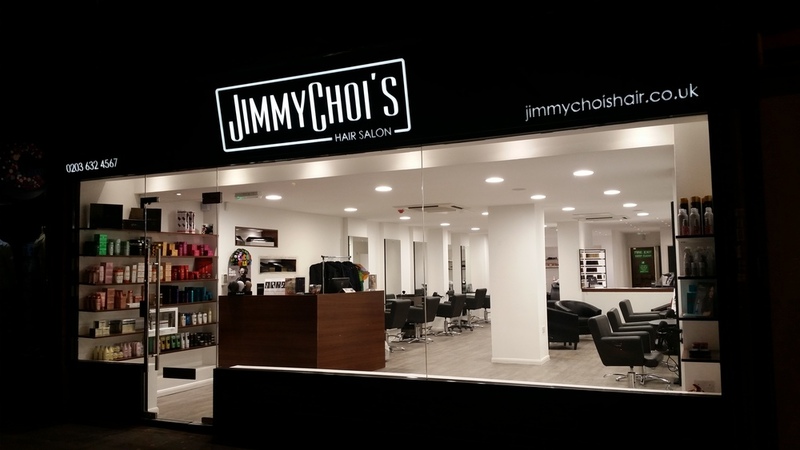 At JimmyChoi’s we simply wish to give you the hair cut you deserve along with fantastic customer service. We want to make your hair salon experience a truly unforgettable one. Jimmy and Choi have worked very hard behind the scenes to bring you an exciting new brand. Our philosophy is to excite our clientele with new ideas that combine strong classic cutting and colouring with a touch of personalisation to ensure you can wear your hair just the way you like it. 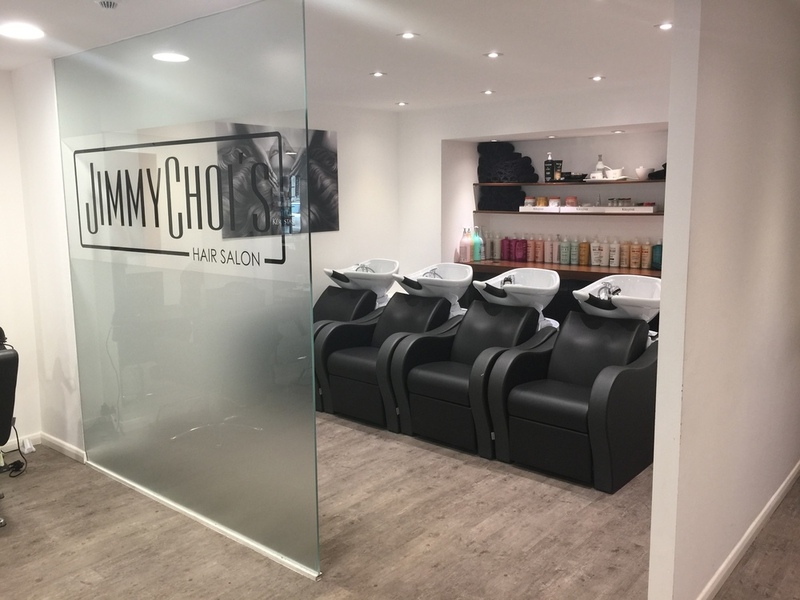 JimmyChoi gift vouchers are now available in £5, £10 or £20 denominations. Call in to the salon to find out more & get someone a present they'll love. We offer a free thorough consultation to ensure we get a full understanding of your requirements so that you leave the salon feeling great. We pride ourselves on providing excellent service and we are commited to all our clients needs. Our experienced stylists combine the latest in hairstyles, techniques, colours and products to create the perfect salon experience. Indulge and treat yourself to a luxurious nourishing treatment of your choice to ensure your hair is getting the nourishment it needs.